There are times when you require a website overnight. or may be a cheap website? what about fast, cheap and high quality service all at a time? 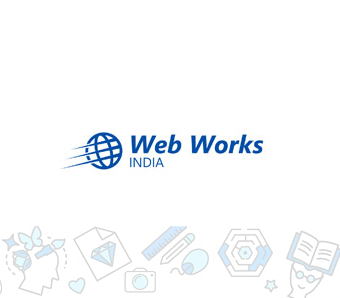 Introducing Web Works India – A website designing company in Delhi acquired by Idea Quotient Labs. Pricing for website designing are starting from as low as Rs. 2000! We invite you to take a look at Web Works India website and let us know if you liked it.